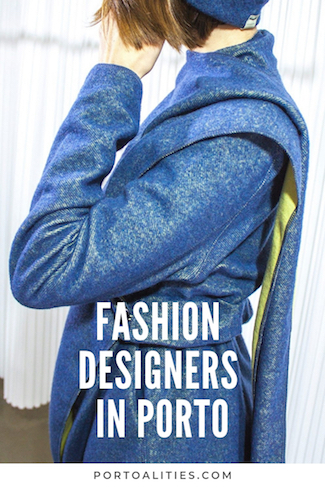 Porto fashion designers: who are they and where to find them? In the latest years, Porto has made a name for itself in the world of fashion, hosting fashion events, appearing in campaigns and showcasing many talented local designers. Even though Porto has always been one of the most important hubs of textile manufacturing, it is gradually climbing the stairs of recognition in the fashion industry. It was in 2013 that Porto Fashion Week started with the idea of showcasing Portuguese textile to the world. But this is just the beginning for the Northern city who is witnessing its “textile awakening”. 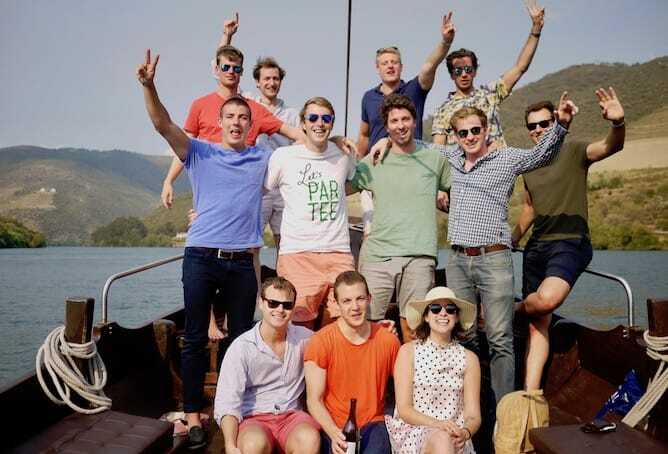 During this event which is normally held towards the end of September, the organizers host many fashion contests and activities you should know about. Fashion Film Festival: A contest that binds movie making with fashion. Port Wine Fashion: This is a competition where different wine cellars bring their bottle of wine to a designer to dress it up. Fashion People: This is a contest for amateur and professional fashion photographers. Porto Fashion Night Out: A night of the year when restaurants, bars and stores host fashion-related events. 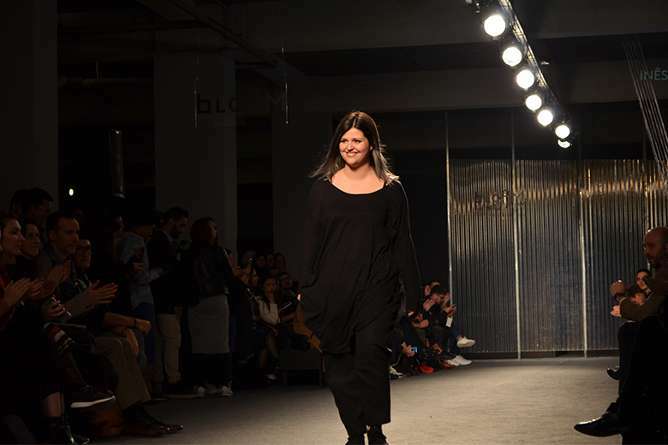 Another important fashion event that happens in Porto is Bloom, a platform that showcases young Porto fashion designers and it takes place during March. 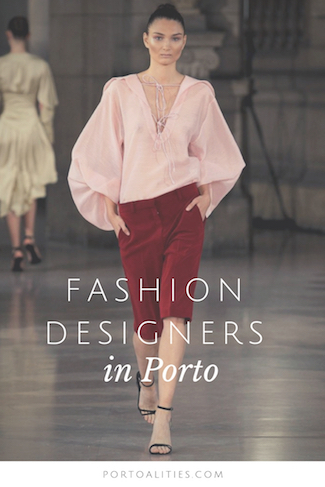 One thing is clear, Porto has much to offer in the fashion industry with many talented designers contributing to this success. 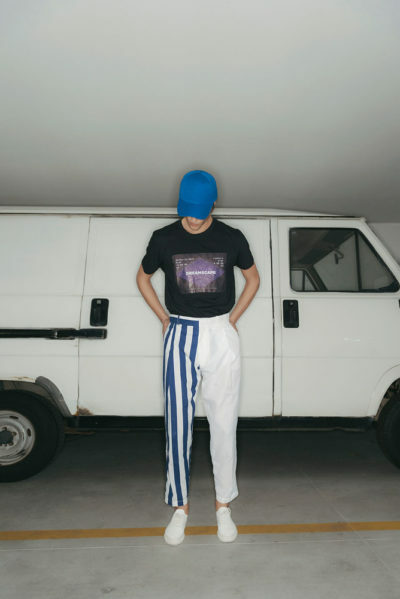 So let’s get to know Porto’s fashion designer and their work, from the established well-known designers to the upcoming talents in the Porto’s fashion scene. 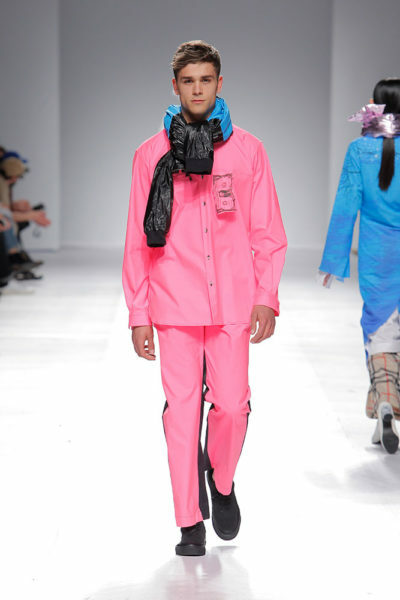 Diogo Miranda has a degree in Fashion Design from Cenatex. 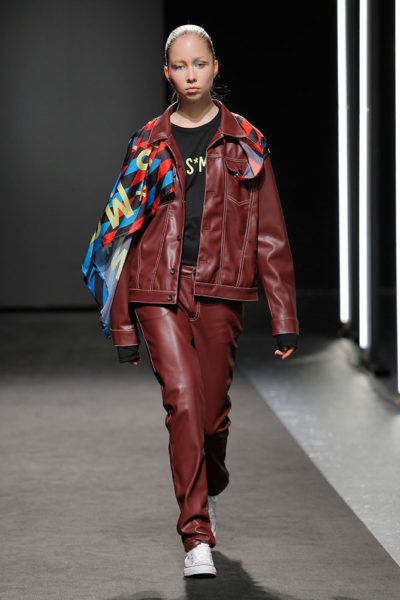 He is one of the well-known Porto fashion designers who featured the Porto-native international supermodel Sara Sampaio in many of his runway shows. 2015 was a big year for Diogo. 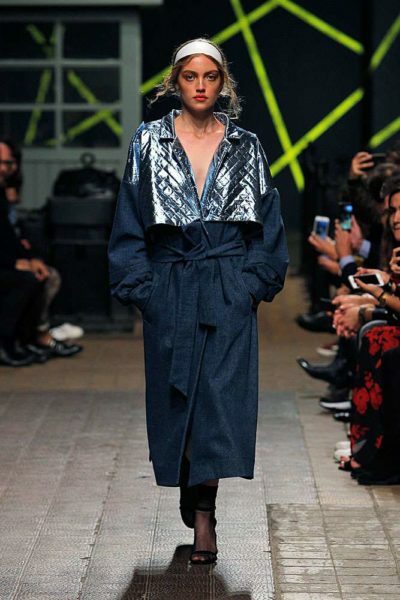 His work reached the runways of Paris Fashion Week sparking a lot of international interest. In the same year, he won the Portuguese GQ MEN OF THE YEAR award for the fashion category. ‘Sophistication’ is the perfect word to describe Diogo Miranda’s work. He is keen on creating simple, but stunning long dresses. He also designs pieces that can be dressed up or down. Atelier Diogo Miranda: Praça da República, 60-62 | Felgueiras. 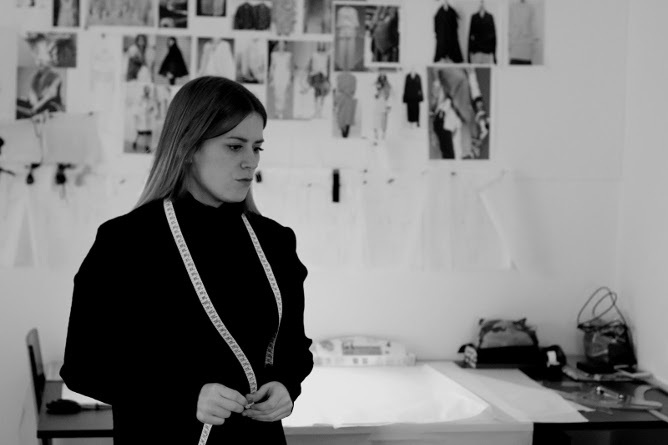 Sara Maia is one of the youngest Porto fashion designers in our list. She attended Porto Fashion School and Citex. Sara won the Young Designer Award at Portugal Fashion in 2012. Her pieces are very charismatic and fun, but wearable at the same time. She proves again and again that she’s not afraid of using different fabrics like leather, wool or denim. She has the ability to go from designing something ‘edgy’ to designing something ‘classic’ while maintaining her signature touches. 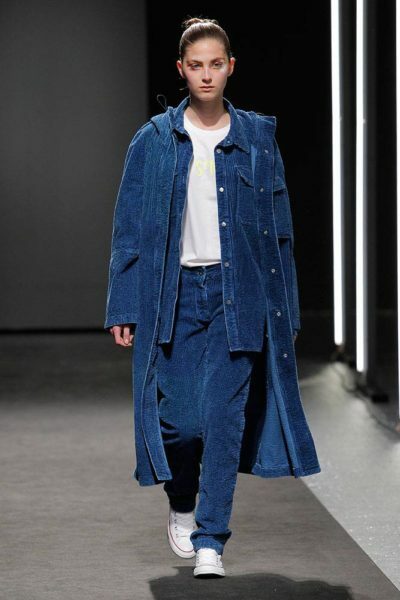 You can’t find the Sara Maia’s items in-stores at the moment. Follow the brand on Instagram for future updates. Ricardo Andrez is one of the most recognized Porto fashion designers. 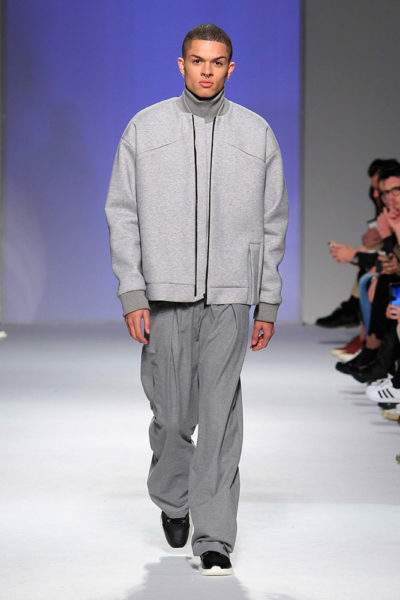 He studied fashion design in Porto institutions, Cooperativa Árvore and Citex. 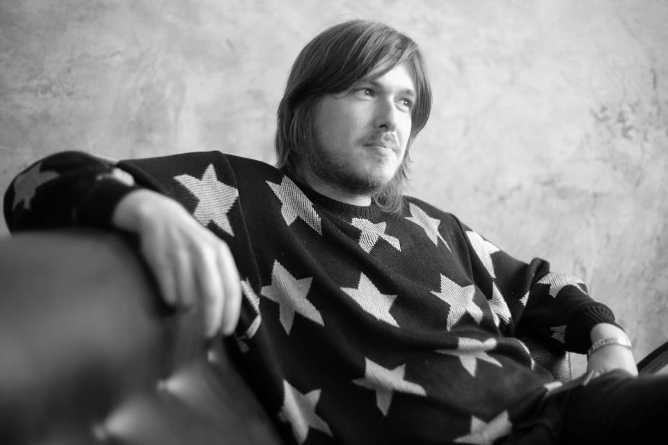 He won many awards including the Best Breakthrough Designer in 2009. His work appeared in numerous fashion weeks throughout Europe. 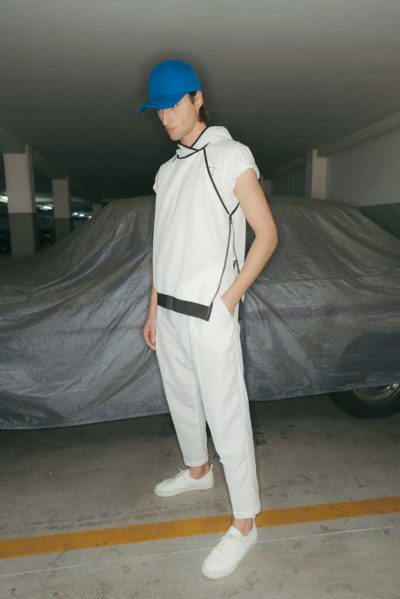 Andrez is known for his sportswear-type elements which he mixes very well with other styles to create something exceptional. 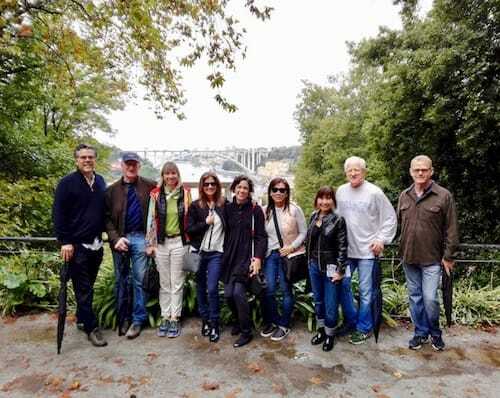 “Living and working from Porto always influenced the way I work…Today Porto is an oxygen balloon in the European panorama and that’s like a balm for creatively”, says Ricardo Andrez. Scar.id Store: Rua do Rosário, 253. Micaela Oliveira is one of the few Porto fashion designers who is known for making wedding gowns and special event dresses. She is a celebrity-favorite! Her dresses are worn by people like famous TV presenter Cristina Ferreira and actress Rita Pereira. The talented designer was enrolled in Fashion Design at the Porto Fashion School, but she never finished the course. Her designs are about glamour, luxury, femininity and simplicity. Atelier Micaela Oliveira: Rua Dom Pedro V, 1160 loja º10 | Trofa. 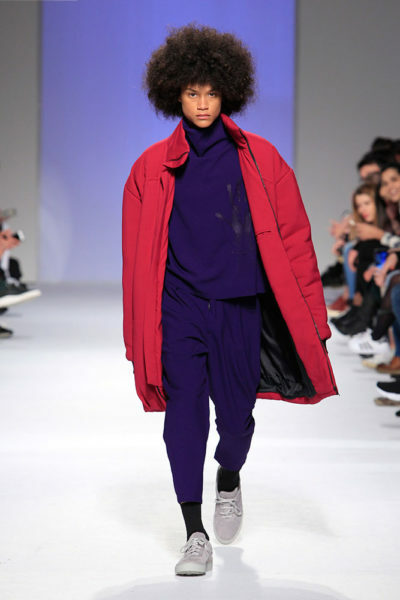 Another young artist representing Porto fashion designers is Beatriz Bettencourt. She studies Visual Arts and graduated in Fashion Design. 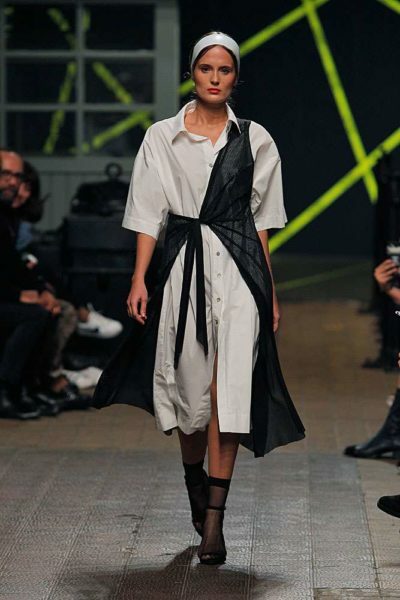 Beatriz Bettencourt brought her bold, fun and creative pieces to the runways of Portugal at the age of 22. Her designs are all about portraying a confident and fearless city woman. For Beatriz though, this is just the beginning. The young fashion designer has pop-up shops from time-to-time, so check out her brand’s Instagram for updates. 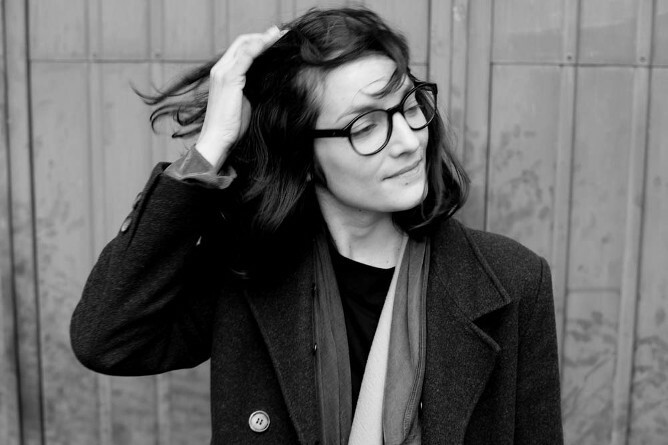 Carla Pontes is one of the best Porto fashion designers. She graduated from the College of Art and Design in Matosinhos. In her last year of school, she did an apprenticeship with a well-known Portuguese designer, Nuno Baltazar. In 2015, she won the European Young Designers Contest in Porto. Her work combines elegance and timelessness, but at the same time, it’s youthful and contemporary. ‘Natural’ is a word often used to describe the designs and the fabrics Carla chooses. The attention she pays to the fabrics in her designs doesn’t come as a surprise since she grew up in a family who ran a textile business. THE: Avenida do Brasil, 446. 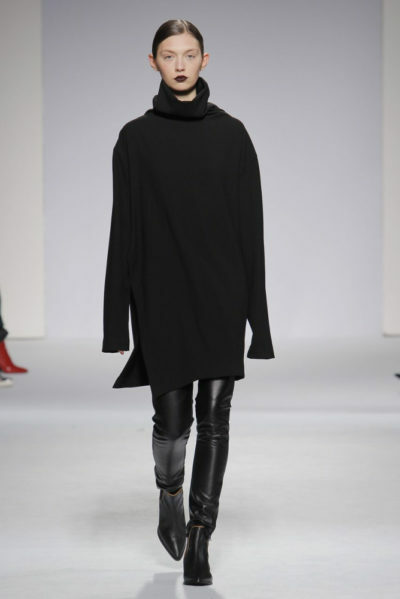 Júlio Torcato is an important name in our list of top Porto fashion designers. After finishing fashion school in 1989 at the Porto Fashion and Art Academy, he continued to win many awards. Later on, he opened his own design office and worked with many known Portuguese brands like Salsa and Lion of Porches. Atelier / Showroom: Rua Sacadura Cabral, 118. 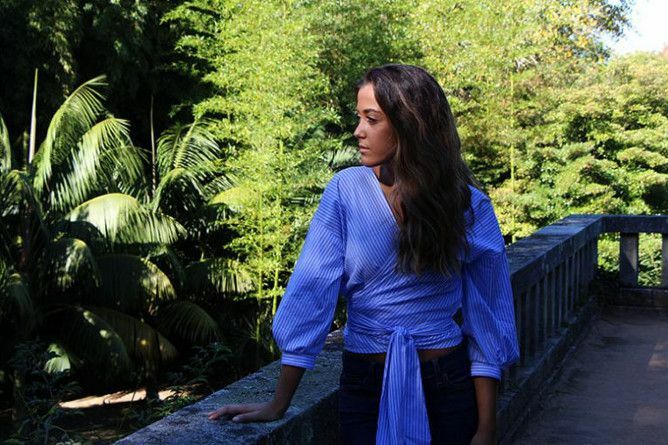 Inês Torcato finished a Bachelor degree in Fashion Design to then become one of the many female Porto fashion designers who won the hearts of fashion enthusiasts. Pieces that transmit strength and confidence are some of Inês Torcato’s specialties. The pinstripes worn by many celebrities have also become one of her signature designs. But even with her classic clothing, Inês has proven that she’s not afraid of using colors and bold designs. Another one of the many great Porto fashion designers is Estelita Mendonça. 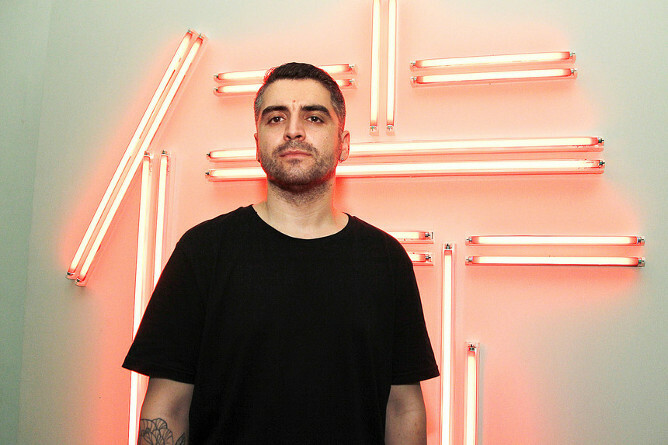 The Porto-born designer is a person of many interests. He studied fashion and modeling, and he also took courses in makeup and styling. In 2012, he won the Portugal Fashion Award for New Talent. Mendonça work appeared in many fashion shows and editorials. 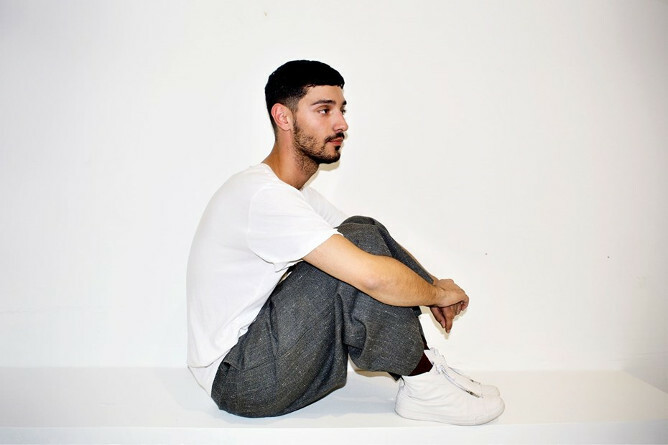 Hugo Costa is one of the most talented Porto fashion designers, especially when it comes to men streetwear and footwear. He took Fashion and Textile Design at the Polytechnic Institute of Castelo Branco. In 2016, Hugo Costa participated in Paris Fashion Week – Menswear, a big achievement for a Portuguese, let alone a designer from Porto. 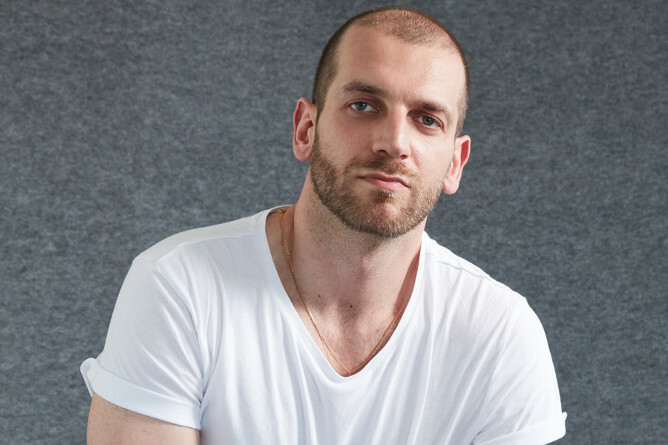 “Never fear, break all boundaries”, says Hugo Costa, a statement we can witness in his designs where he uses colors, patterns and textures in a synchronized way. You can find some of Hugo Costa clothing on Portcorner.